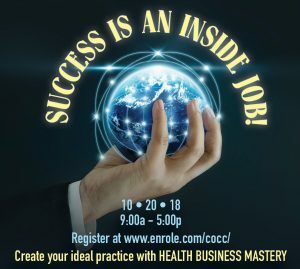 Learn the self-employed entrepreneur’s blueprint for success for acupuncturists, chiropractors, massage therapists, nutritionists, yoga teachers and others. Discover new strategies for setting up your private practice health business. Attract a healthy flow of clients and manage your financial success in today’s business landscape. 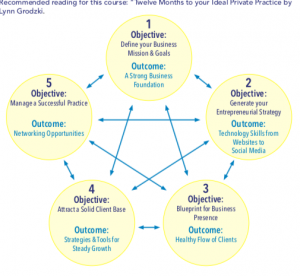 Recommend reading: Twelve Months To Your Ideal Private Practice by Lynn Grodzk. Terie Sandusky is a LMT with 20 years experience running a successful massage business with over 8500 clients served.